May your harvest table be filled with family & friends making memories that will last forever! 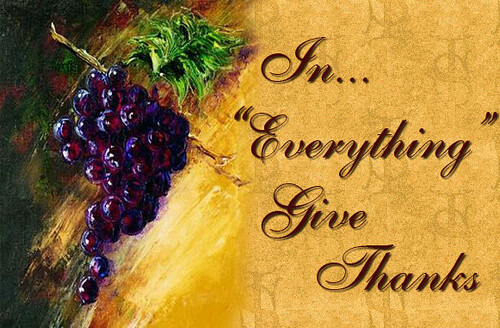 To all of my friends… Have a wonderful Thanksgiving! Don’t Forget to Enter Our $100 Giveaway! A very happy and most blessed Thanksgiving to you and yours! Happy Thanksgiving to you and your family Pearl! Thank you for taking the time to share you blog with all of us. The atmosphere is a bit stressful now and your storybook life gives us a nice reminder life is still very good. I just love that scripture. Thanks for the great reminder.